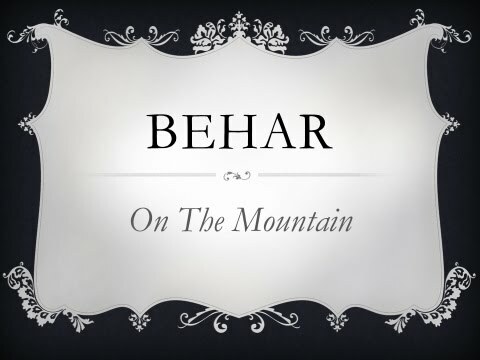 Torah Portion Behar given May 20, 2017 by Dr Benjamin Shadwick at Path2Restoration Ministries. 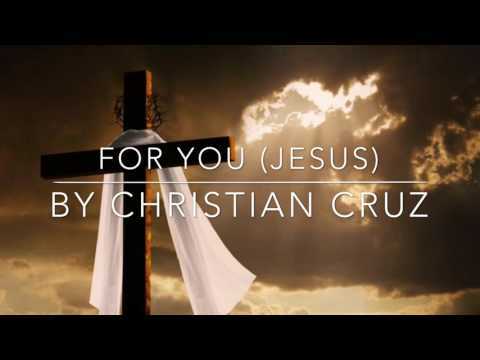 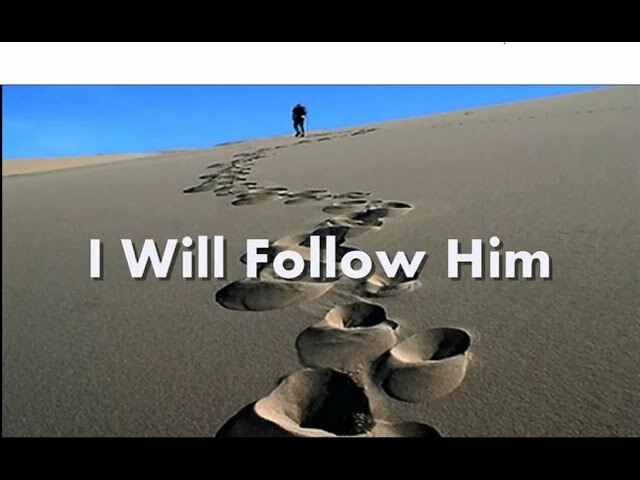 King Of Glory performed by Paul Wilbur from the album, Forever Good. 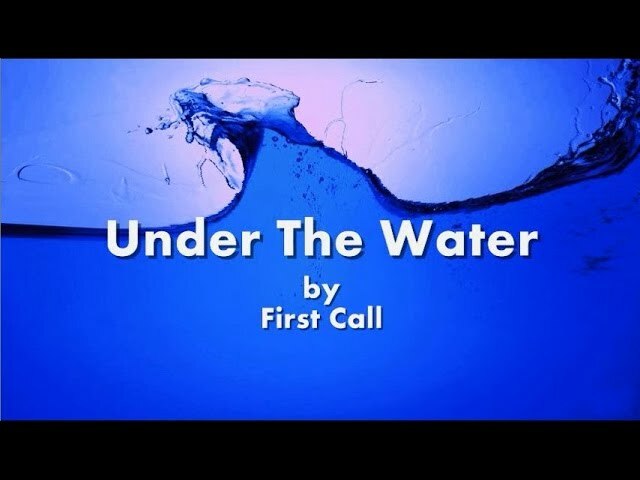 Under The Water by First Call from the album, Sacred Journey, 1993. 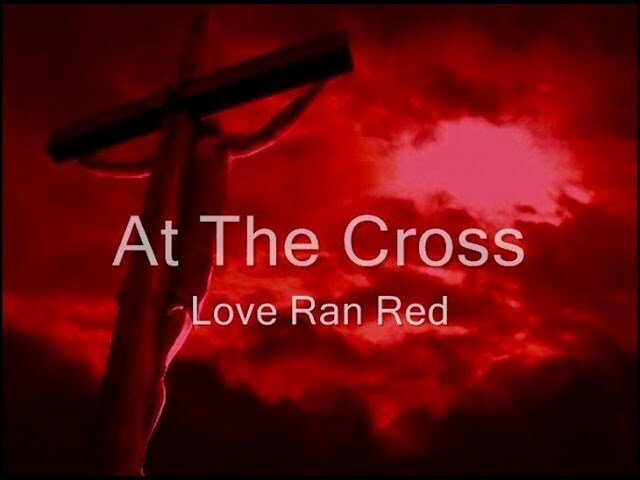 Available at iTunes and Amazon. 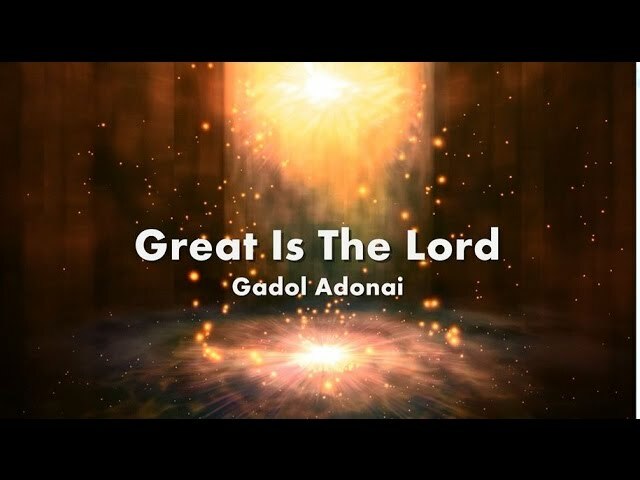 Great Is The Lord (Gadol Adonai) Lyrics. 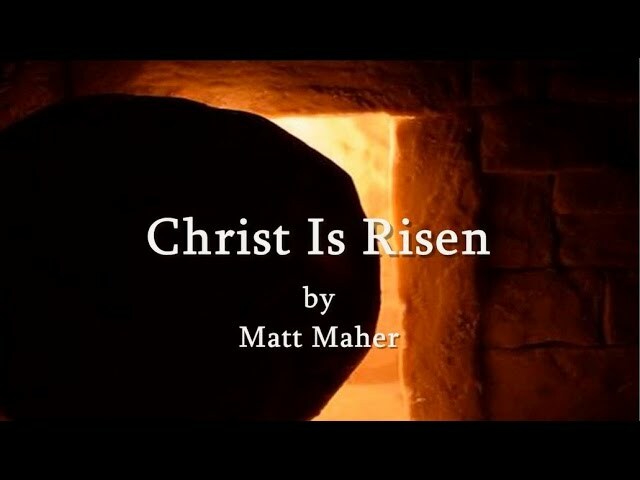 Christ is Risen performed by Matt Maher at IHOP KC Onething 2016. 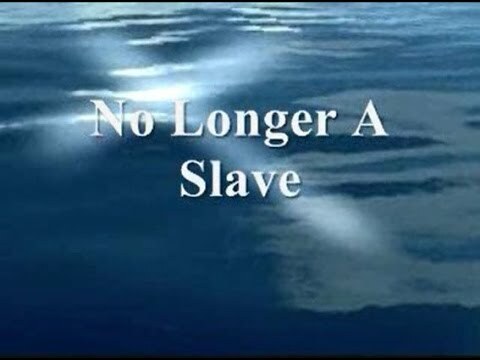 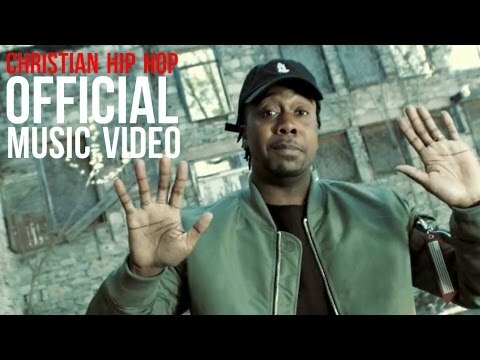 No Longer A Slave (I Am A Child Of God) performed at IHOP KC Onething 2016. 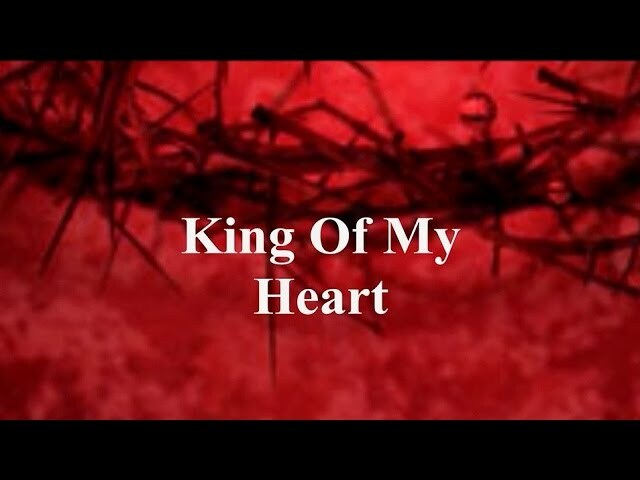 King Of My Heart from IHOP KC 2016 Onething Conference. 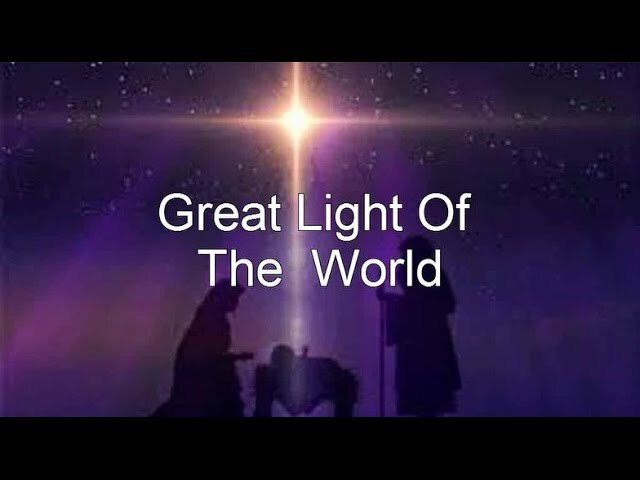 Great Light of the World performed by Tina Collins at Path2Restoration. 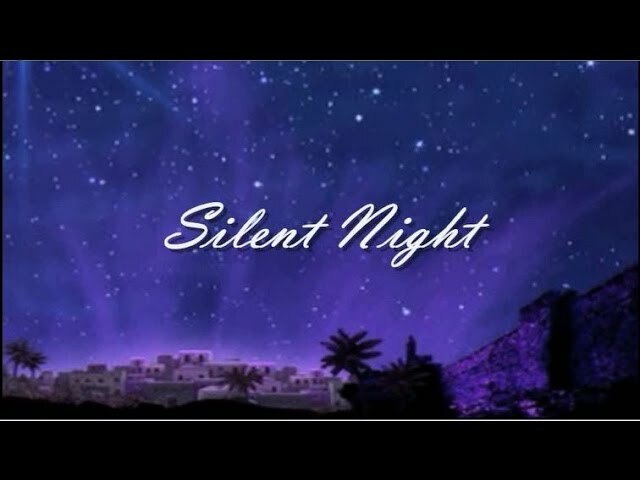 Silent Night by The Oxford St. Peter's Choir and Ensemble with Roger Allen. 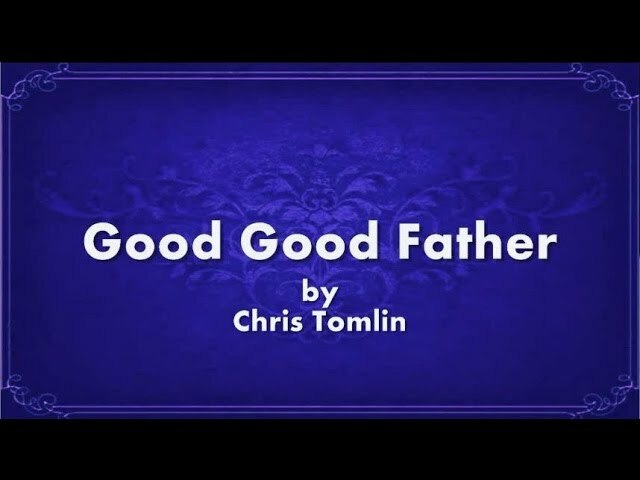 Good Good Father performed by Chris Tomlin from the album, Never Lose Sight.